KLS IMER organized "Mr. Gladiator" & "Mr. IMER - 2019". 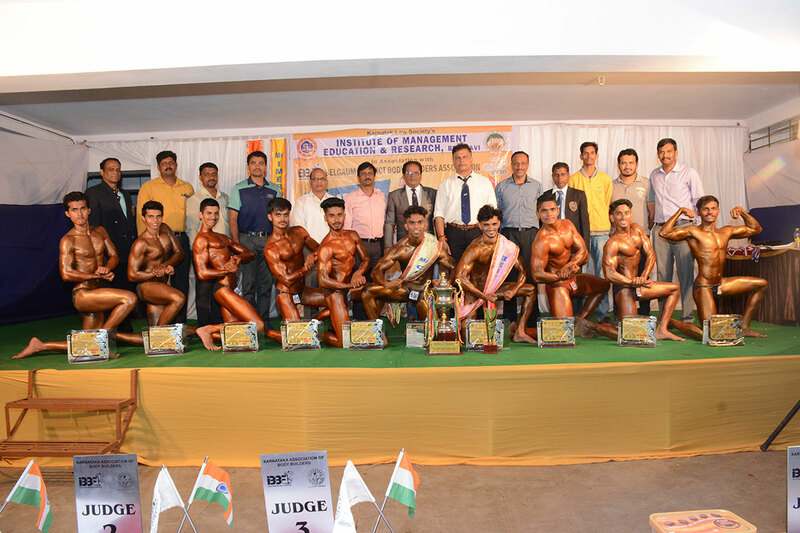 KLS IMER organized "Mr. Gladiator - 2019", KLS Inter Institutional Top-10 Body Building Competition and "Mr. IMER - 2019", District level Inter- Collegiate Body Building Competition, in association with BDBBA to encourage upcoming body builders of Belagavi District. The main purpose behind organizing this competition is to promote fitness and gym culture among the students and to motivate them to participate in internal and external body building competition. 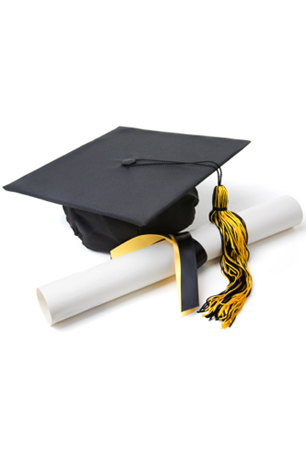 30 Students from IMER, GIT, Vasantrao Potadar Polytechnic, Gogte P.U. and Gogte College of Commerce participated in "Mr. Gladiator - 2019" Top-10 Body Building Competition. 70 students from various colleges of Belagavi District participated in "Mr. IMER - 2019" District Level Inter Collegiate Body Building Competition. Rtn. Dr. Mukund Udachanakar President Rotary Club of Belagavi was the chief guest. In his address he elaborated the students about importance of doing regular exercise and keeping oneself physically fit and healthy in today's life and he asked the students to make use of the modern health facility and stay away from bad habits. Shri. Rajendra Belgaumkar, Chairman, GC, KLS IMER was the President of the ceremony. Members of Belagavi District Body Building Association Shri. Ajit Siddannavar, International Judge and Karnataka State Secretary, Mr. M. K. Gaurav, President, BDBBA. Shri. Gangadhar M., Secretary BDBBA and other officials of BDBBA were the jury for the event. Dr. S. G. Chiniwar felicitated Chief Guest and the President of the ceremony. Shri. Basavaraj Kumasi, Organizing Secretary, Shri. Shreekant Naik, Shri. Sunil Kulkarni, Shri. Ameet Kulkarni, Shri. Manjunath Gouda, Shri. Anand Ratnappagol & Shri. Umesh Majukar and Mr. Salil Joshi Student of KLS IMER was the Master of the ceremony.